Trilanco is hosting an Animal Medicines Training Regulatory Authority (AMTRA) exam training session with Sally Harmer Animal Health Consultancy in November. The training course will take place from Thursday, November 8 to Sunday, November 11, at Trilanco’s headquarters in Wesham, Preston. 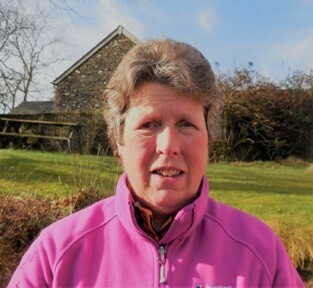 Sally Harmer (pictured), of Sally Harmer Animal Health Consultancy, who will be running the course at Trilanco, said: “I run small group training sessions to encourage students to interact and support each other’s learning, and so that I can deliver a high level of teaching. Martin Balmer, managing director at Trilanco, added: “AMTRA SQP qualifications are a very useful staff development tool. Trilanco’s sales team are encouraged to become SQPs because it enables them to better support customers as they have greater knowledge and can advise on a wider range of products. Individuals or businesses interested in enrolling on the SQP training course in November should contact Sally Harmer by email sallyharmer@hotmail.com, mobile 07850 355971 or visit www.animal-health-excellence.co.uk.